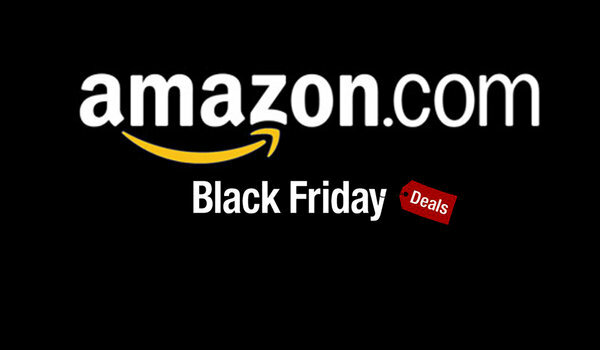 Black Friday is upon us with some fantastic deals from big companies like Microsoft, Target, and, of course, the mega-site Amazon. Deals on Kindles, Consoles, gadgets--and virtually anything you could want is being reduced. The only bad news is that some Amazon customers have received emails cautioning them to change their passwords to their Amazon account. According to user reports at ZDnet, Amazon sent out an email with this message to affected users explaining the issue at hand: “[Amazon] recently discovered that your password may have been improperly stored on your device or transmitted to Amazon in a way that could potentially expose it to a third party.” Amazon claims that they have no reason to believe passwords were improperly disclosed, but they still want users to change their passwords as a cautionary measure. It’s not entirely clear if only a subset of users are affected by this exposure, or just select users. The company hasn’t commented on this issue, but it’s become common for companies to ask users to change passwords after serious data breaches--so Amazon’s subtle word of caution might need to be taken seriously. Only last week Amazon just enabled two-factor authentication for Amazon.com customers (not available for UK customers yet).